Japanese car manufacturers Toyota and Suzuki signed a cooperation agreement in 2017, but neither has revealed any further specifics until today. As it turns out, the two companies have joined efforts in designing subcompact cars and their engines. As stipulated by the agreement, Suzuki Motor Corporation is to share with Toyota Motor Company its own best practices in the R&D of subcompact cars and small-displacement engines. In particular, the company pledges to provide data on the automobile platform used by its India-manufactured Ertiga and Ciaz models. 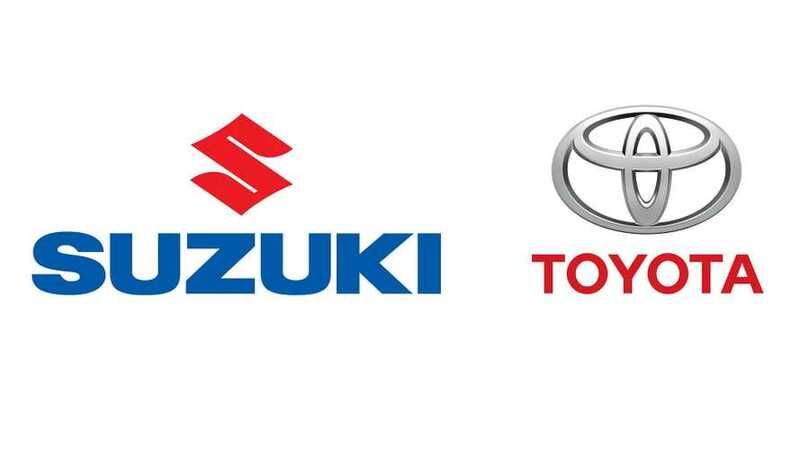 Any cars designed in collaboration between Toyota and Suzuki will be assembled in Poland. In turn, Toyota is to provide Suzuki with the technologies necessary to build hybrid and all-electric drivetrains. Suzuki hopes to use the partnership to strengthen its presence on the European market. In the nearest future, the marque will launch two new hybrids and two EVs there based on the Corolla Wagon and the RAV4 chassis.